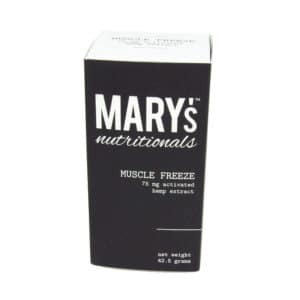 CBD oil for pain relief products help target muscle soreness and general body pain. Browse our most popular hemp oil for pain products below — ranging from long-lasting CBD concentrates to targeted CBD topical creams and gels. From the musculoskeletal pain and fatigue caused by fibromyalgia to the stiff and sore joints associated with arthritis, chronic pain can have a devastating and life-altering impact. CBD oil for pain offers a welcome alternative to ineffective and addictive pain relief and pain management treatments. We have stocked the Healthy Hemp Oil online store with a carefully curated selection of premium hemp oil products, all designed specifically to alleviate chronic pain symptoms, soothe aching muscles, and support a better pain management regimen. 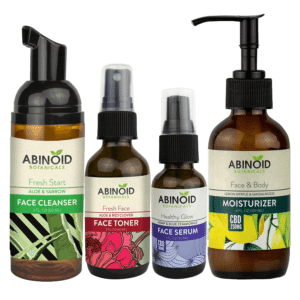 Browse below to discover the right product for you. What is the best hemp oil for pain? Cannabidiol (CBD) is one of the 85 cannabinoids found in hemp. The best CBD oil for pain works by delivering those cannabinoids into your body. CBD then binds with certain receptors in your brain and immune system, one of which is the CB2 receptor, which manages pain in your immune system. Using CBD oil for pain has become an increasingly popular way to manage the symptoms associated with chronic pain. As an alternative to traditional painkillers, CBD affects the way your brain and body respond to the pain signals they're sent, helping to reduce physical discomfort and improve disposition. Studies indicate that CBD oil can have a positive impact on the management of chronic pain and muscle soreness. * And it is now being spoken of as a viable substitute for harmful and addictive opioids. The CBD found in our products is carefully extracted from organic hemp plants and is made available as an oil, powder, cream, or gel in various forms. 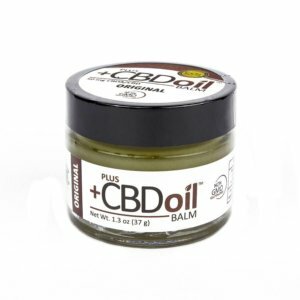 So, there's bound to be a CBD pain relief product on this page that works for you and your circumstances. Topical treatments are useful for those suffering from localized pain, as they can be quickly and easily applied to areas affected by chronic pain, inflammation, or sore muscles. 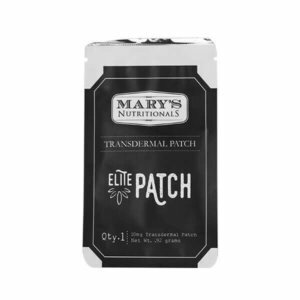 Topical CBD products tend to work quickly, as they're absorbed directly into the problem area, offering focused relief. 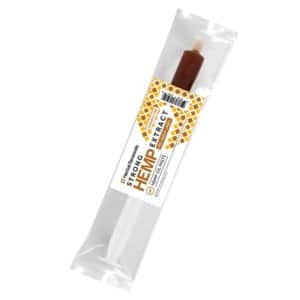 You might also consider taking CBD capsules as part of your wellness routine, which make measuring dosages simple and straightforward, or you could opt for a tincture or spray, which get to work soon after being administered. How does using CBD oil for pain help? Chronic pain does not discriminate, striking all ages, genders, and races equally with its debilitating symptoms. Conditions such as arthritis, fibromyalgia, and back pain can make your life miserable, and even the simplest of daily tasks become unmanageable. Using CBD oil for pain relief can therefore be a very effective way of managing the symptoms associated with chronic pain conditions. For example, CBD oil tinctures can be discreetly applied sublingually (under the tongue) or added to a beverage and carried with you anywhere should you require some extra relief. CBD is non-addictive, non-psychoactive, and promotes a feeling of gentle calm and well-being. Anecdotally, many chronic pain sufferers also report experiencing a vastly improved quality of sleep, a hugely important part of combating pain. Introducing hemp oil for pain into your wellness regime may help relieve the symptoms associated with your particular chronic pain condition. A US-based clinical journal reviewed studies conducted between the 1980s and 2007 to better understand the efficacy of CBD in relation to chronic pain. ** The author concluded that CBD was effective in reducing pain and aiding overall pain management, without producing any unwanted side effects. The review notes that CBD was also capable of assisting with pain-related insomnia. Meanwhile, studies have suggested that CBD can provide relief for inflammatory, musculoskeletal, and neuropathic pain. *** For conditions where there are no known cures, pain management is vitally important, and it would appear that CBD oil for pain has a part to play. 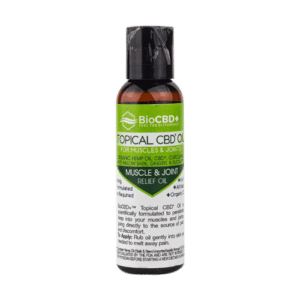 Why buy CBD hemp oil for pain relief online? As outlined above, there are certainly a number of compelling reasons for purchasing CBD oil for pain management, but why should you buy it online? Well, here at Healthy Hemp Oil, we believe that an informed customer is a happy customer. And by making your purchase online, you have all the necessary information at your fingertips. Of course, where there's information there's often misinformation, which is why we're fully committed to providing the best online resources to support our range of CBD pain relief products. We want to help you make the best possible decision when it comes to purchasing the right CBD products, which is why we have created theCBD Oil Buyers Guide. In it, you'll find information regarding volume and concentration of CBD oil, an explanation of the different types of CBD products, and our recommendations for the top CBD brands. We also want to make sure you have access toreal reviews written by real people. By following that link, you can read how using a CBD pain relief product has helped numerous customers overcome chronic pain issues and vastly improve their day-to-day pain management. Why choose Healthy Hemp Oil for your CBD pain relief? Our mission here at Healthy Hemp Oil is to become the most trusted and consumer-focused provider of CBD pain relief products available online. As such, we're committed to researching and sharing the latest objective information regarding CBD and pain, including recent scientific breakthroughs. This attention to detail extends to our curated selection of hemp oil for pain products. It's vitally important that you feel confident in your next CBD purchase, and if you're ever unsure about anything related to CBD for pain, our friendly and knowledgeable support team are only a click away. Browse our wide range of CBD pain relief products, orget in touch if you have any questions.